Installing a gas furnace in Walker, LA is one thing, but the real game is all about how to reduce your energy expenses while staying cozy. This brings about many ideas thrown around about how to “hack” your system to perform better. Unfortunately, it also spreads around a lot of misconceptions about how heaters work. More often than not, they’ll actually do more harm than good. We’ll talk about a few of them today so you can avoid bringing harm to your heater. The fall season is here, but summer is still here for at least another month. Of course, that doesn’t mean you can’t start thinking about your heater. It’s been at least half a year since you last turned it on, after all—you want to make sure everything’s working. 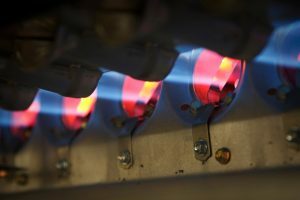 We thought of the most commonly asked questions about heating—as well as some questions we wish were asked—and came up with some general tips that we think everyone should know about.